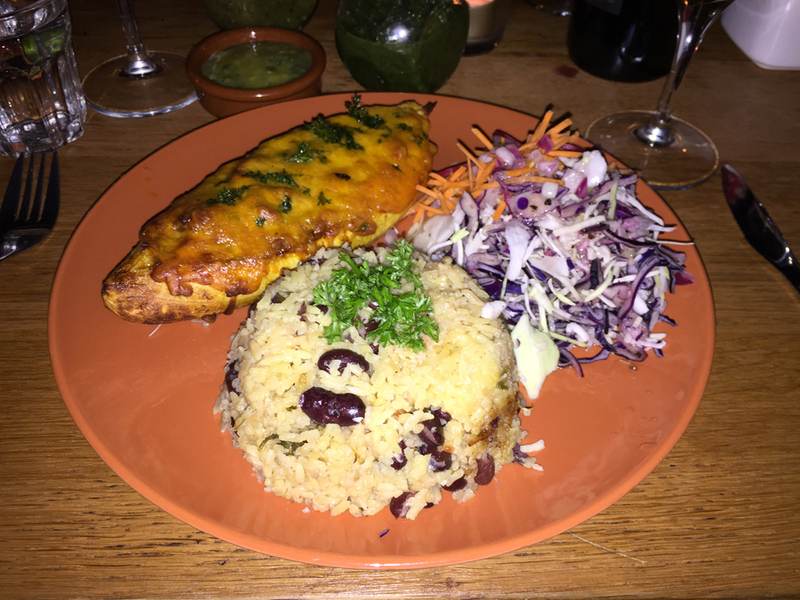 Plato Loco is a friendly, cosy, little restaurant serving authentic Caribbean cuisine in a friendly, relaxed setting. 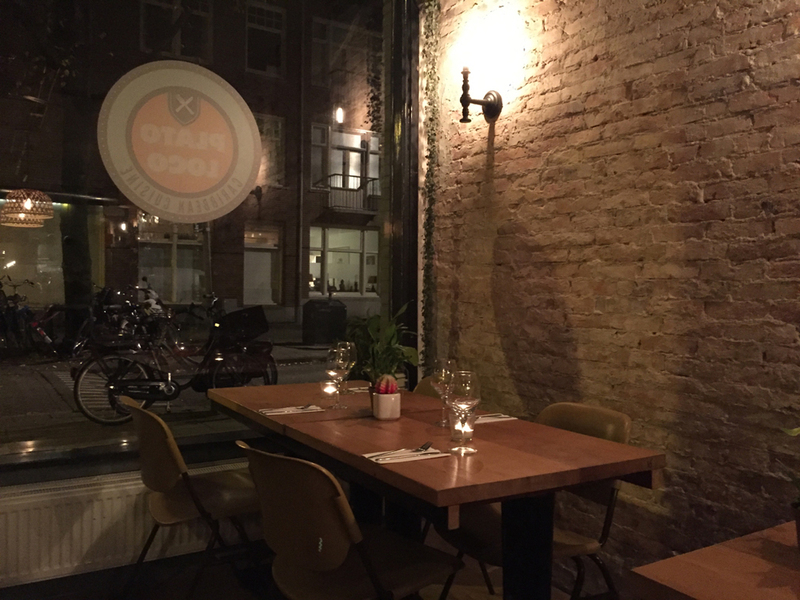 Tucked a little bit out of the way, it is definitely worth going out of your way for, to sample their delicious, authentic cuisine. 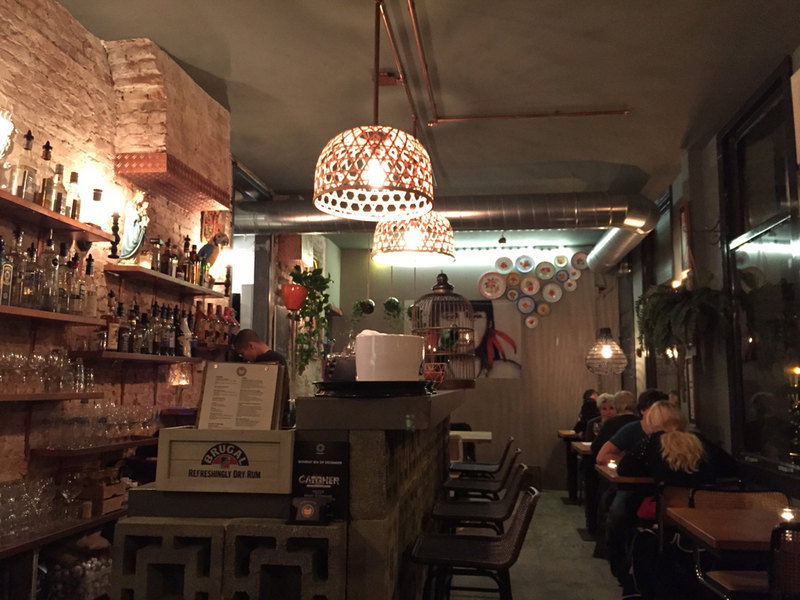 Although Plato Loco only offers a relatively small menu, if you are like us, you will have difficulty choosing what you’d like to try. All dishes – and there is always a selection of meat, fish or vegetarian – sound irresistible! Your mouth will start watering as you read the ingredients and your taste buds will be rewarded as soon as your dishes arrive. Because the choice is difficult to make, Plato Loco makes it a little bit easier for you in regards to the appetizers, by offering a platter for two which is a selection of their tasty delicacies; their “Plato Loco” (or crazy plate). Do not hesitate – order this as soon as you can and enjoy it with an authentic Dominican Republic beer. The house made sauces that accompany the starters are spicy and yet refreshing. Mix and match and dip away to your tongue’s content! You will not be disappointed and one of your decision making challenges will be solved! For the main courses, which change regularly, depending upon what is freshly available at the market that morning, we have solved the decision making problem, by ordering one of each dish for our table, so we can sample each one! 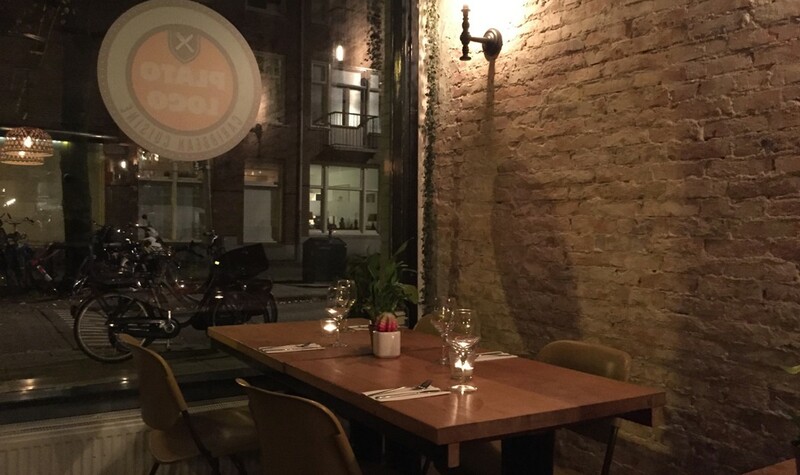 And each time we’ve been we have always been delighted with every dish. 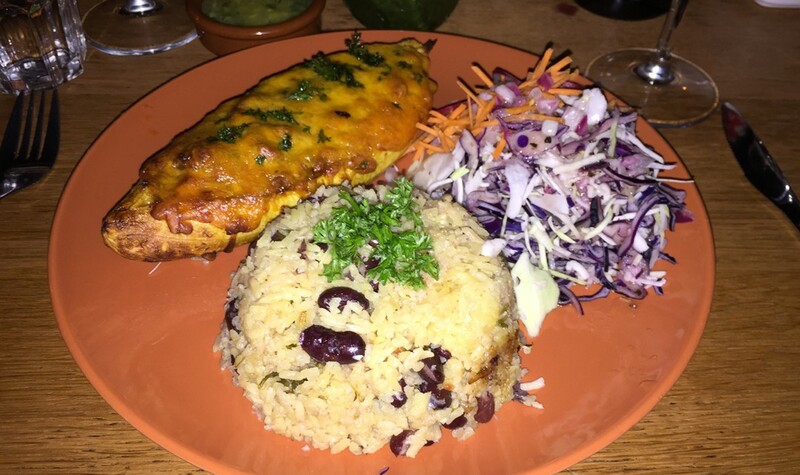 You may be lucky to try the Jamaican Jerk Chicken, or the Puerto Rican Canoas de Maduros – heaven! Oh and let’s not forget the desserts – if you can, try their Coconut Cream Pie! Yummy! Portion sizes are generous and the prices of all dishes are surprisingly affordable. 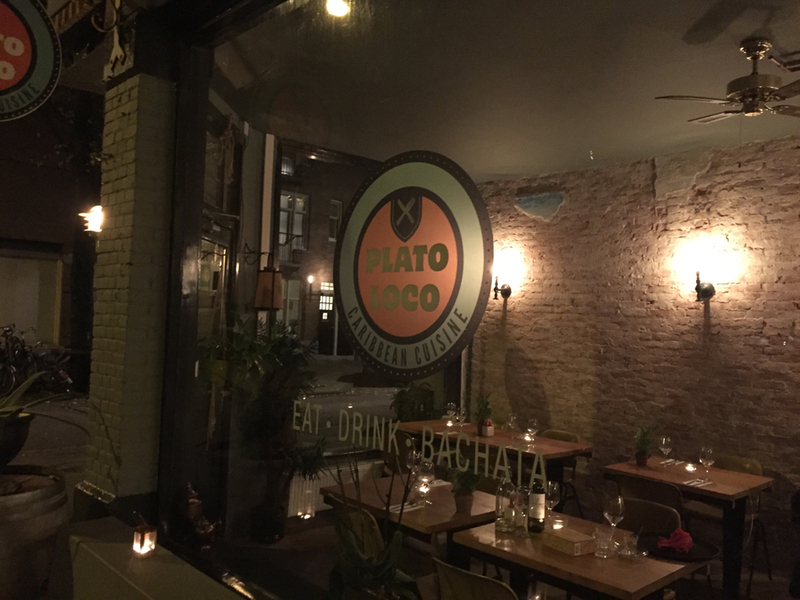 We also love the fact that Plato Loco serves tap water without batting an eyelid and regularly refills your bottle with a smile. The friendly and genuinely interested owner, Magda, and her personnel ensure swift service and a thoroughly enjoyable evening. 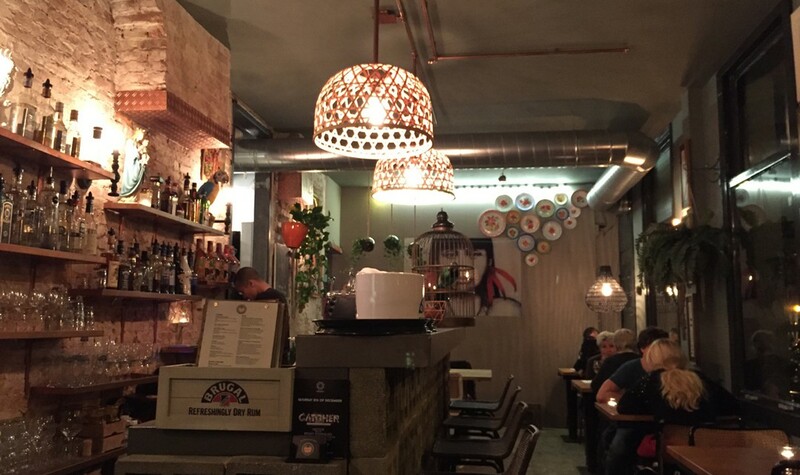 You feel incredibly welcome at Plato Loco. These are the sorts of restaurateurs that are doing something because they love it. And you can’t but help but want to reward that passion, enthusiasm and high quality, affordable experience with a return visit. I certainly will. 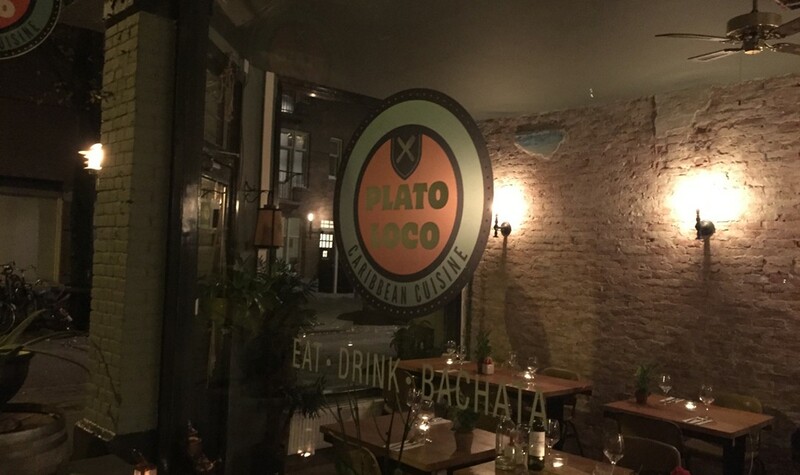 Unfortunately we do not have any official information (yet) regarding how sustainably Plato Loco is run. The owners have told us that they purchase ingredients daily from the market. They are aware of the need to purchase sustainably farmed and sourced meat and fish and have a preference for organic produce, but unfortunately cannot make any guarantees in regards to adhering to using only these sorts of ingredients. Consequently we unfortunately cannot reward them with a Conscious Travel Rating just yet.